The Givi Backrest for Trekker Outback Cases (E158) is part of the latest Givi collection. 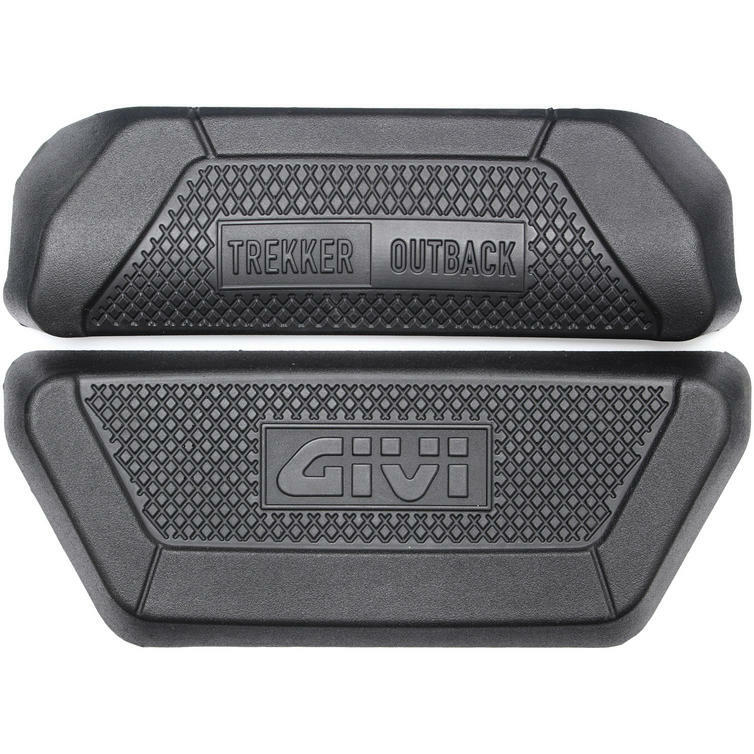 Givi E158 Backrest is designed to provide additional back support for the Givi Trekker Outback 58L top boxes. View all Givi Top Case Accessories. View all Luggage Accessories.